VOB Reflections with you! Including a blast from our past (20 years ago to be exact) photo! 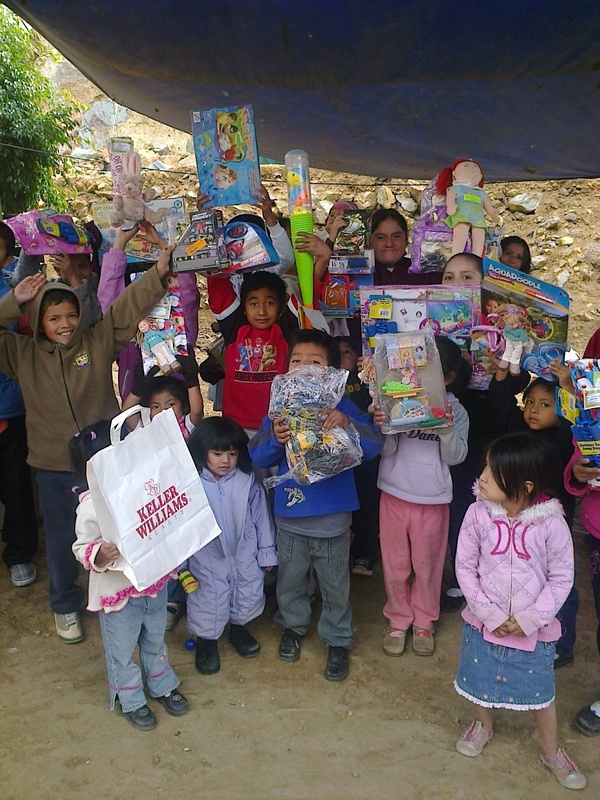 A toy was collected for every child in the colonias we serve..
Be sure to click on the “VOB Reflections” to see this months update with lots of photos!